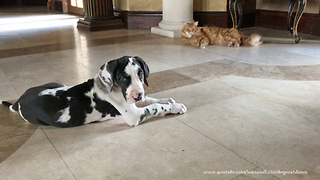 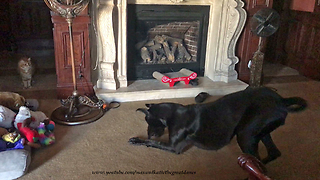 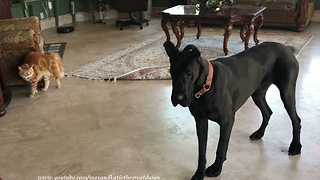 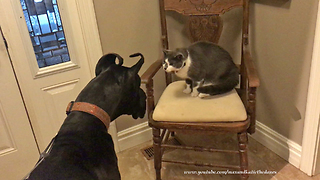 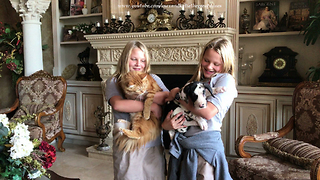 Rumble / Funny & Cute Animals - Mikey the Great Dane is quite the talkative and entertaining fellow. 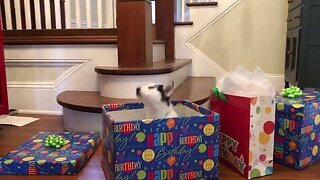 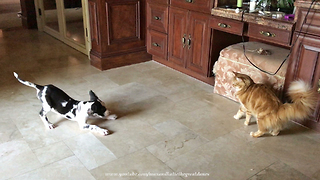 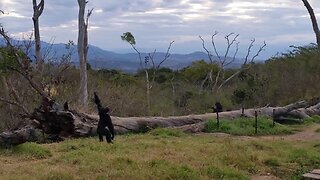 Watch and laugh as he rolls around and pounces, trying to impress Jack the cat. 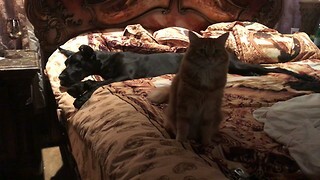 Jack is not overly impressed, but is happy Mikey has learned to respect his personal space!